Wow!!! 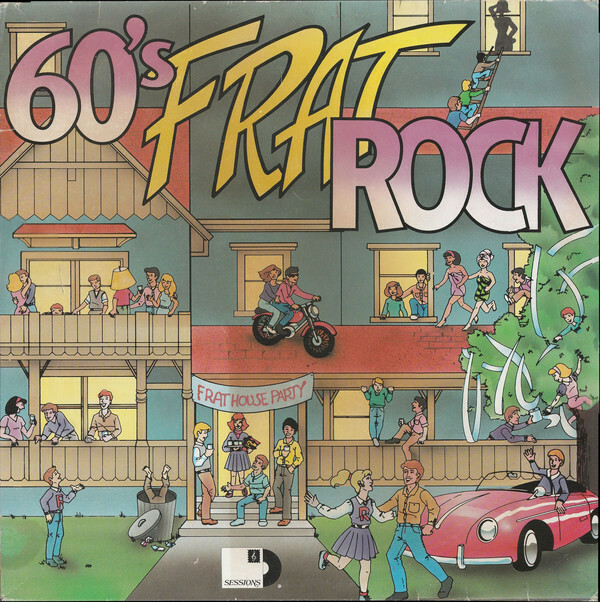 I remember each one of these playing at any given time ..in any of the houses we would be partying at during my Morgantown days..
Back in the college days….a frat rock song can really be any upbeat song with a large group of people and lots of alcohol being consumed. Helps when everyone knows the words too! For David Hardee it could be “Tighten Up”! I love to learn something new and this is what I learned new today I had heard the term but now I know.. I agree with Barbara drunk in a group creates the right atmosphere whether you know the words are not no one at that party would know if you were wrong!!!! Great article!! 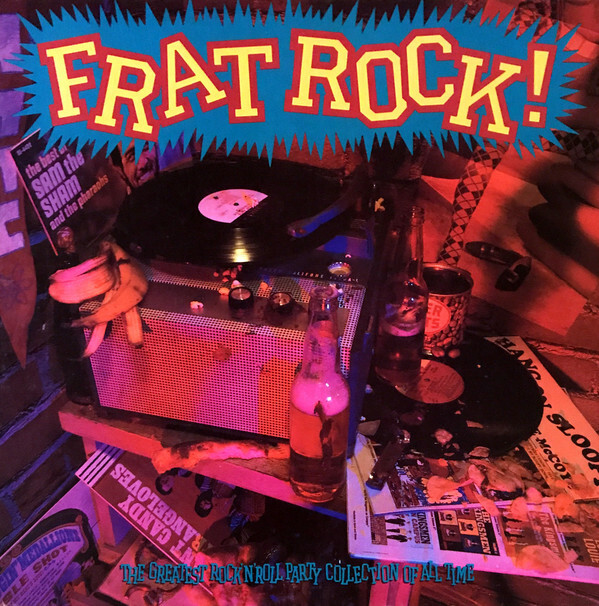 Frat rock has always meant fun rock to me!! Once again you don’t let me down in providing yet another genre of music! I don’t think I’ve heard the term “Frat Rock” before, so now I need to add another playlist to my mp3 list and start lining them up. Excellent article! Great read. Was unfamiliar with the term “frat rock” nor what music it referred to. Thanks for educating me! And yes I can see David HARDIE throwing down to this music it his beloved Hampton Sydney!! I don’t think I had heard that term before, but it instantly conjured up the right idea! Would you believe it was only a few months ago that I finally saw “Animal House”? haha. I know, long overdue! I’m not a big fan of drinking to excess or celebrating it. but definitely a fan of the music! My favorite part of the movie (besides John Belushi) was Otis Day and the Knights performing “Shout!” I LOVE the article’s opening number, the live Jackson Browne version of “Stay.” A lot of excellent music – thanks for the info and a good read!